Matthew brings 30 years experience cruising multihulls on Puget Sound and points north to the TMC brokerage team. 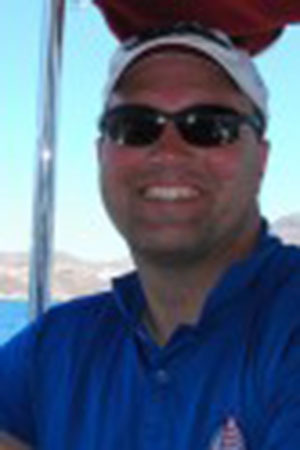 Along with his practical knowledge of multihull designs and seamanship, Matthew is a graduate of Dartmouth College with a degree in Geography. Be sure to ask him about his love of the PNW and contact him for all your boating needs today!